Gift a course to ride with us! BKSA Experience Vouchers are available for all of the courses on our website. 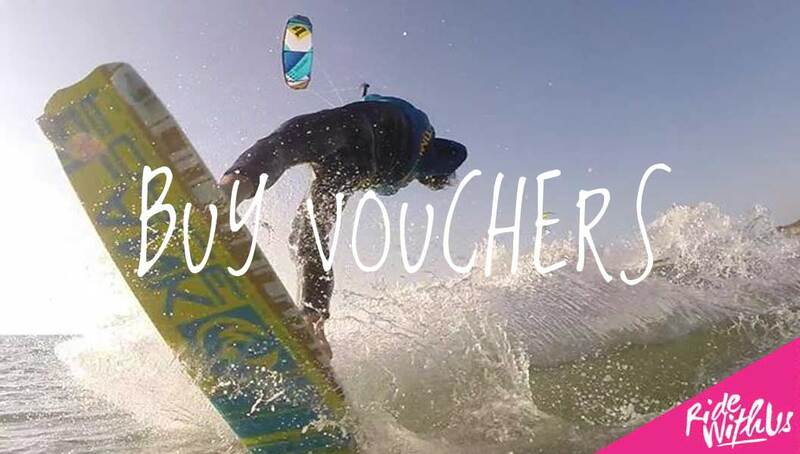 If you’d like to book a Kitesurf course as a gift, click on the Buy Voucher button below, select the course in the drop down box then pay online. We will post the BKSA Experience Voucher out direct to you to give to the lucky recipient, for them to book the date with us direct – they just call or email us, quoting the voucher reference number, course and preferred date.